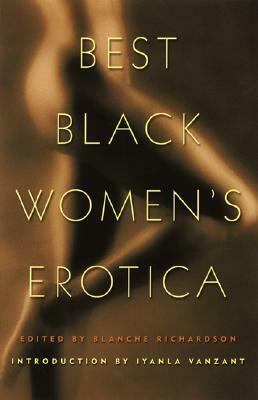 Blanche Richardson Blanche Richardson has edited books by Iyanla Vanzant, Tina McElroy Ansa, and E. Lynn Harris. She is the manager of Marcus Books in Oakland, CA, one of the oldest African American owned bookstores in the US. 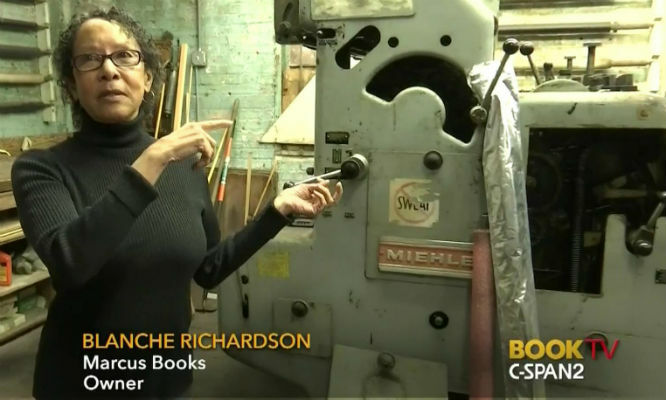 Photo Credit: C-SPAN Video/a> Richardson talks about Marcus Books. She shared the store’s history and its importance to the community as a source of information and a meeting place during the civil rights movement. Tell us how much you like Blanche Richardson.